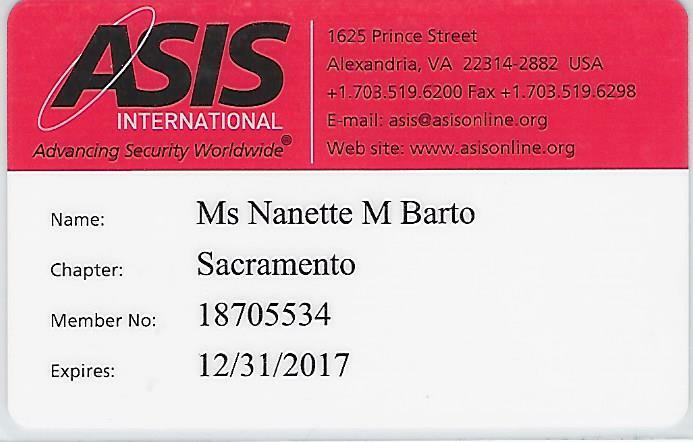 Ms. Barto is a court qualified Forensic Document Examiner that began her career in 2007, and has examined over 660 document examination cases involving over 9500 documents. 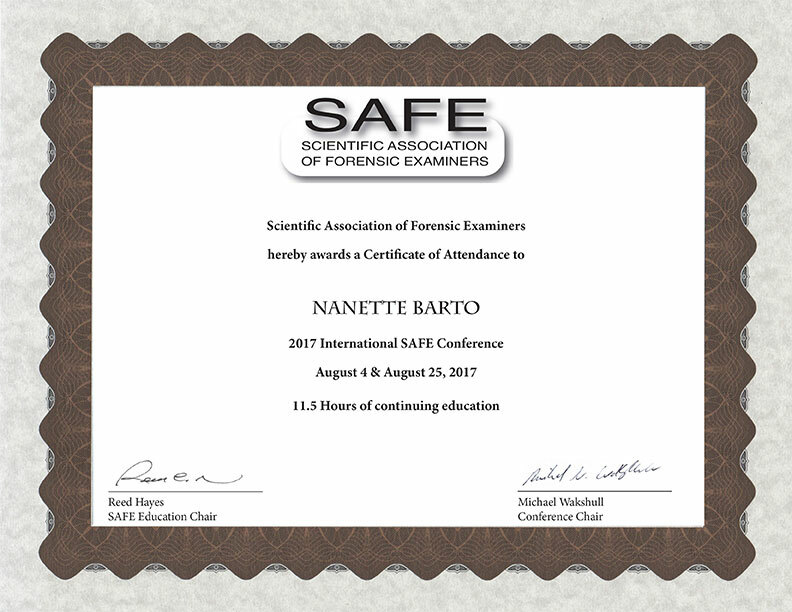 She trained with the International School of Forensic Document Examination and has led many cases as well as worked with several leading certified and court-qualified Forensic Document Experts. 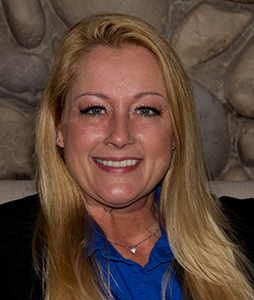 Her vast range of expertise includes disputed documents or forgery of signatures including: wills, checks, contracts, deeds, account ledgers, medical records, and signature verification and authentication. Investigation and analysis including: questioned signatures, suspect documents, forged documents, identity theft, anonymous letters, alterations, obliterations, erasures, typewritten documents, altered medical records, graffiti, handwritten numbers, and computerized and handwritten documents. Contact Eye for the Obvious to answer any questions or to start your evaluation. Handwriting Experts have many names which include but is not limited to: Forensic Document Examiner, Questioned Document Examiner, Handwriting Analyst, and Handwriting Specialist. No matter what you choose to call us, we are here to determine the authenticity of handwriting or to examine documents for alterations or obliterations. We help bring justice to those through the implementation of forensic science objectives in the area of handwriting and questioned document examination. 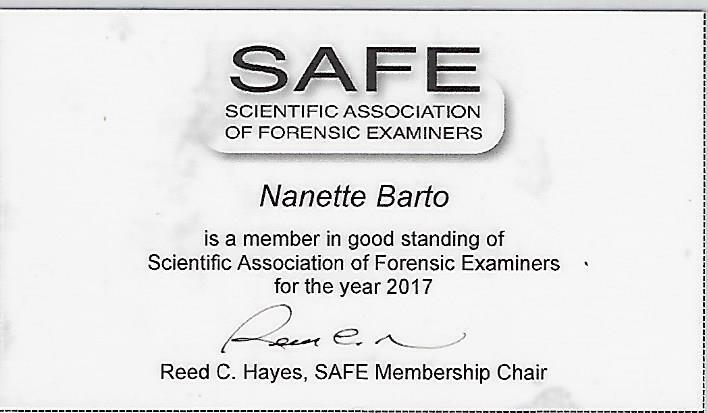 I am your local and honest forensic document examiner, and I can help you to solve your questions regarding authenticity of documents, and in most cases the identity of the writer. I specialize in signatures in question, forgeries, disguised handwriting, and document alterations by hand or machine. It's more than just handwriting analysis... it is examining the entire document for fraud. I am your local handwriting expert. Call Eye for the Obvious, the Handwriting Expert in Sacramento to discuss our rates and professional services. Handwriting experts are far and few in between. So much so that I am literally called to cover all areas of Northern California which includes: Citrus Heights, Sacramento, Roseville, Vacaville, Dixon, Davis, El Dorado Hills, Folsom, Lodi, Galt, Stockton, Modesto, Madera, Livermore, San Jose, Walnut Creek, Oakland, Morgan Hill, Danville, Berkeley, San Francisco, Pacifica, Half Moon Bay, Santa Clara, Vallejo, Napa, Santa Rosa, Fresno, Visalia, Bakersfield, Yuba City, Marysville, Elk Grove, South Sacramento, Rocklin, Lincoln, Eureka, Chico, Redding, Yreka, Humboldt, Bay Area, Santa Cruz, Oakley, Rodeo, Pleasanton, San Rafael, Antioch, Angwin, St. Helena, Yountville, Vallejo, Benecia, South Lake Tahoe, Paradise, Nyack, Aubrun, Placerville, Pollock Pines, Shingle Springs, and all surrounding areas. States of service are California, Oregon, Washington, Nevada, Arizona, and other United States per agreement. If you believe there is reason to question the validity of a handwritten document, hire my office to review your documents. My official letter of opinion has been able to help previous clients settle their case for the cost of pennies on the dollar. I have testified for other clients, and it helped to win their case. With my flat rate fee system you know exactly what the cost will be upfront. Simply click on services at the top of the page for my fee schedule. You can read all about handwriting expert Nanette M. Barto by clicking on the About link for her personal story and background. Also in the About drop down, you will find her resume and cv which is available in a PDF format for easy printing. To see more works by Nanette M. Barto, view under the Services drop down the links to Handwriting Analysis, Authentication, and Handwriting Expert. Bonus Blog for even more insight to the document examiner. Cursive, will it be for the elite or well to do??? How about you? This website is dedicated to educating the masses on the necessity of learning cursive writing. These days it has been phased out of most public schools just as Common Core classwork has begun. If you are not familiar with “Common Core,” it suggests that as long as the student followed the formula correctly, regardless of the answer being right or wrong, they can pass. So you don’t have to get it right, and the complex brain training “cursive” is gone. Are we dumbing down America as a whole when we remove the very structures of the educational system that once was what our forefathers had to learn? In fact, many people cannot read the Declaration of Independence, or the original laws written by those forefathers. Now, there are studies on how the brain works, develops and grows when one learns handwriting, and the critical loss of connections and/or decision-making skills that come along with having learned it.